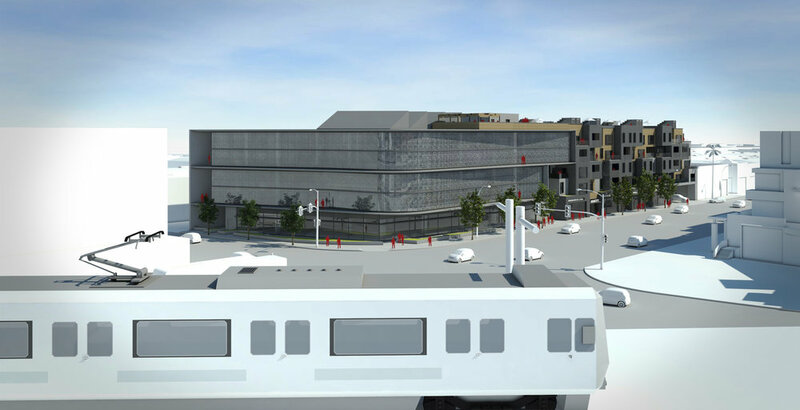 Washington 8777 was designed to maximize its potential as a transit oriented development in the heart of rapidly changing Culver City. 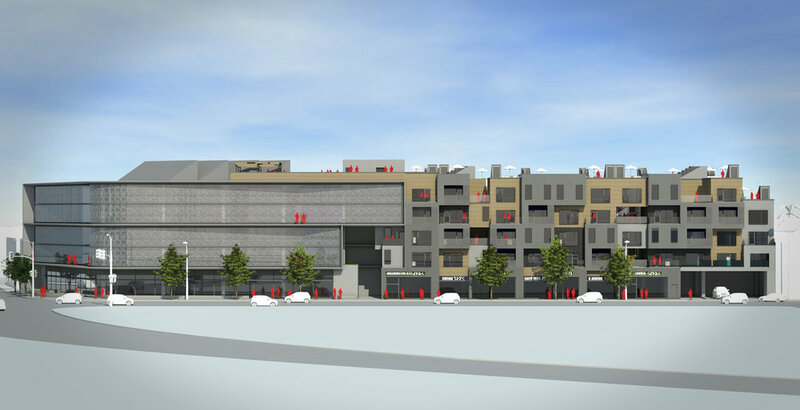 Occupying a one acre parcel, the design included ground floor restaurant and retail spaces, creative offices, and 63 living units above, all across from the new Culver City Metro Station. in 2016, the project gained entitlement, and was subsequently sold.